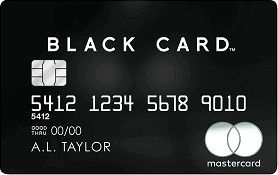 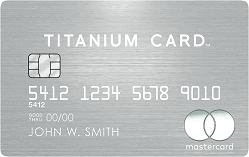 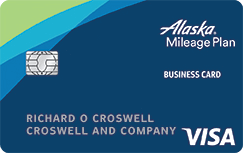 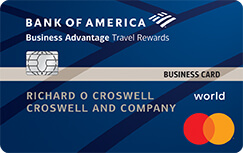 6 Credit Cards offer bonus of $500 or more! 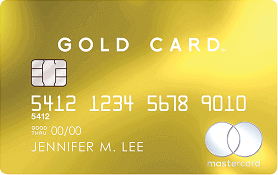 If you want to earn straightforward bonus, you can earn a bonus valued at $500 or more on many credit cards. 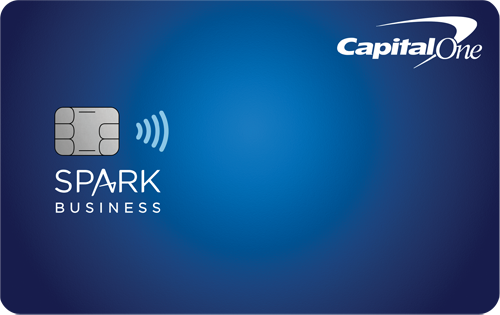 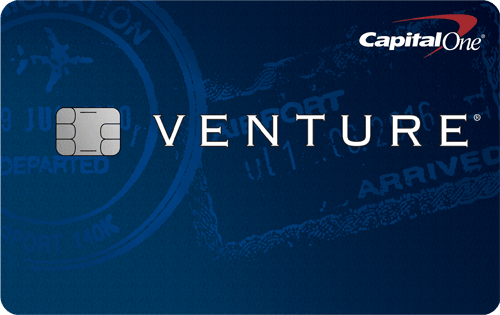 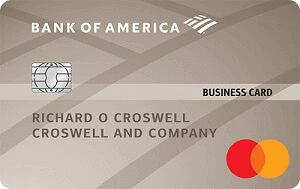 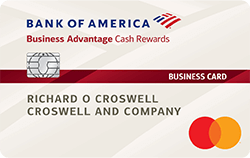 You can earn a bonus valued between $500 and $700 on the following 6 credit cards: Bank of America Premium Rewards, Capital One Savor Cash Rewards, Capital One Venture Rewards, Capital One Spark Cash, Barclaycard Arrival Plus, Capital One Spark Miles.